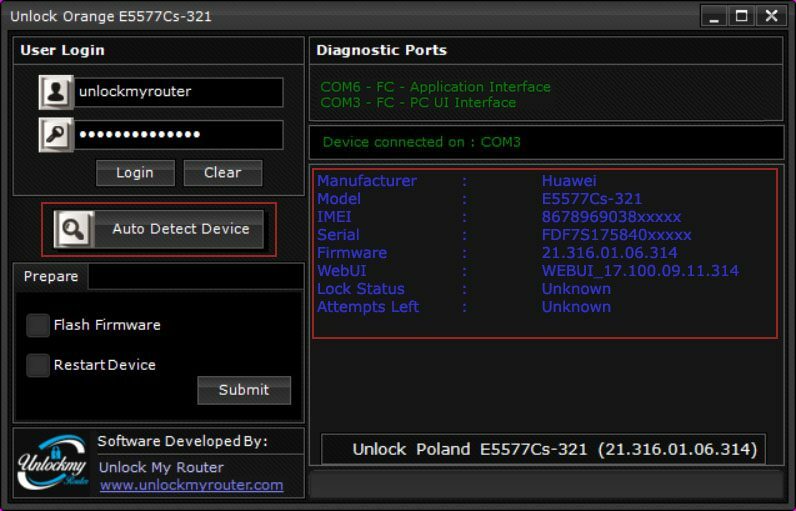 Orange Poland is selling E5577Cs-321 router having the firmware version 21.316.01.06.314. 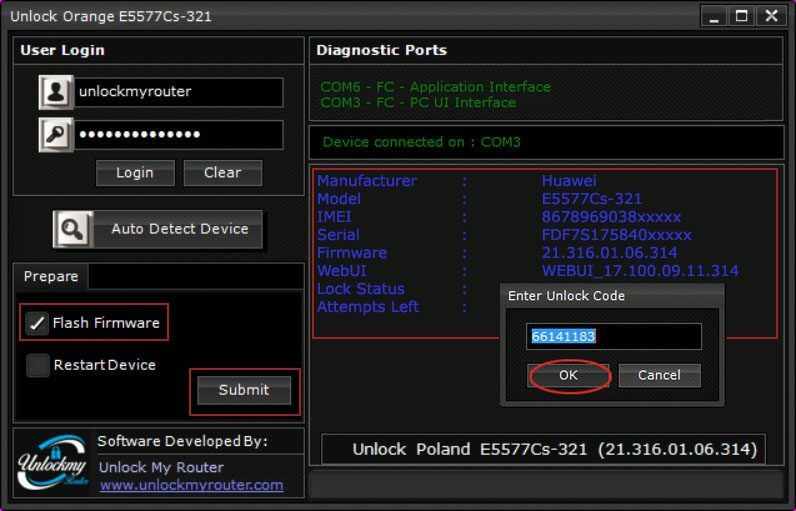 After following the instructions given in this post you can unlock your Orange Poland Huawei E5577Cs-321 router easily without going through the hassle of dismantling the router. 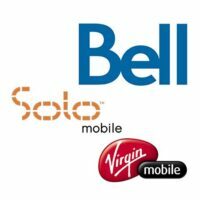 The process which we are going to share today will unlock your router without opening the screws. 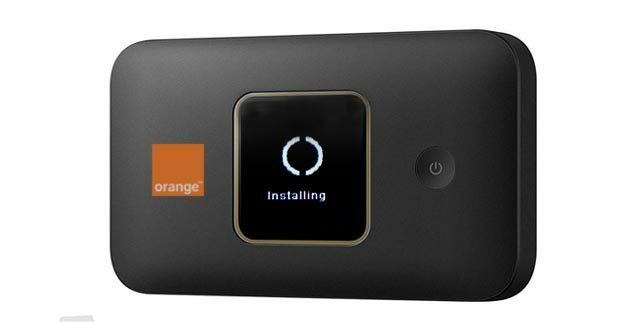 Your device will restart and the Orange Poland Huawei E5577Cs-321 screen will look similar to the one given below. 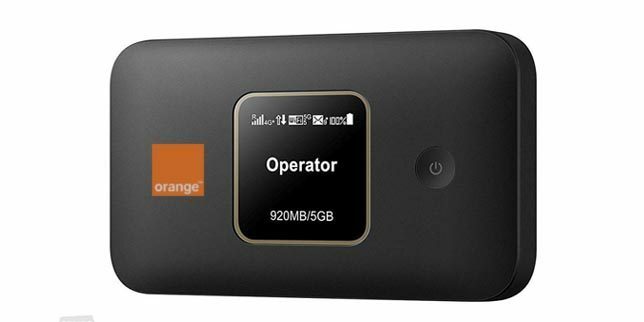 Your Orange Huawei E5577Cs-321 router is now unlocked and will work with any SIM card.